Accessories can totally transform an outfit. It's the best way to add a personalised touch to any look and this ‘90s grunge staple is no exception. We know the choker trend isn't a new one, but the way these stylish ladies wear it will make you want to reach into the back of your jewellery box. Models off-duty (we’re looking at you, Miranda, Alexa and Kendall) are using a choker to make casual denim anything but, and on the red carpet, they’re adding an edge to an otherwise traditional gown look. For those busy mornings when you’re racing to get ready, a choker is the perfect finishing touch. Keep scrolling to see all the styles the celebs are wearing and how you can get the look. A classic, simple gold style will always be cool. Wear this and you're on the fast-track to model-off-duty style. If you aren't a gold girl, here's your silver equivalent. Easy, timeless style. How to make a basic floral dress look runway ready? Add an excessive choker. No one does it better than Versace. With barely there vibes, this one's perfect if you just want to add a hint of sparkle and not over do things. Perfect if you're trying the choker trend for the first time. A real flashback to the '90s wouldn't be complete without a velvet choker. Make it look right for now with modern, sleek hair and make-up. 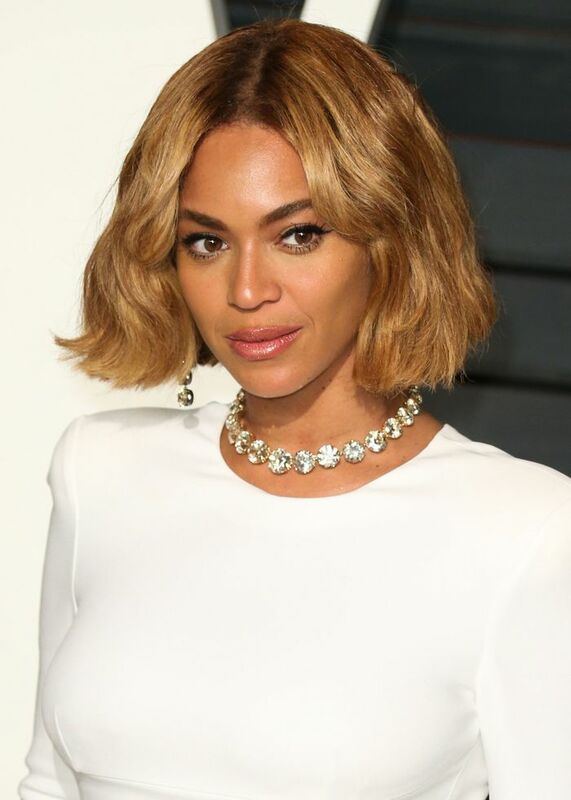 A crystal choker might be right for the red carpet, but for us mere mortals, take a hint from Bey and wear it with plain white at night. We all remember the tattoo choker necklaces, but Kendall makes it look fresh with light washed denim and reflector aviators. 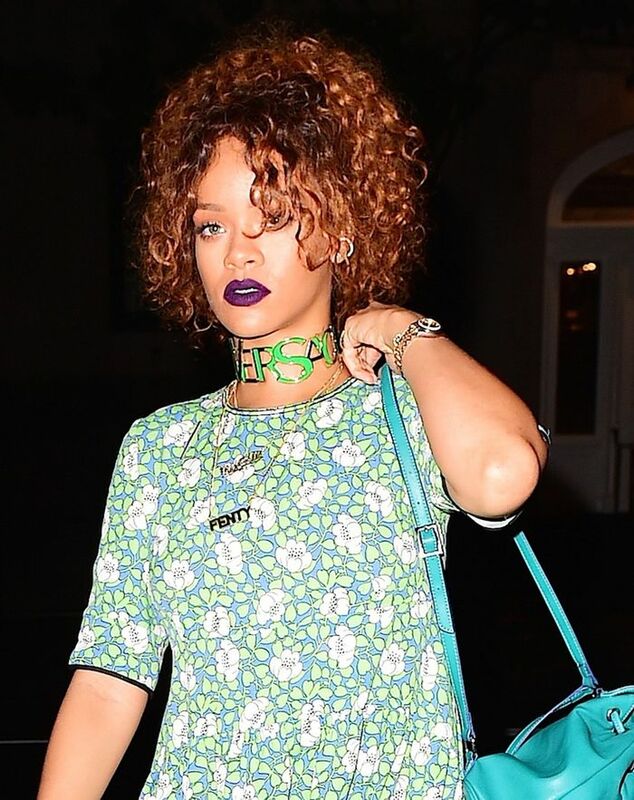 Are you loving that the choker trend is back? Which style will you try? Let us know in the comments!